Room to roam! 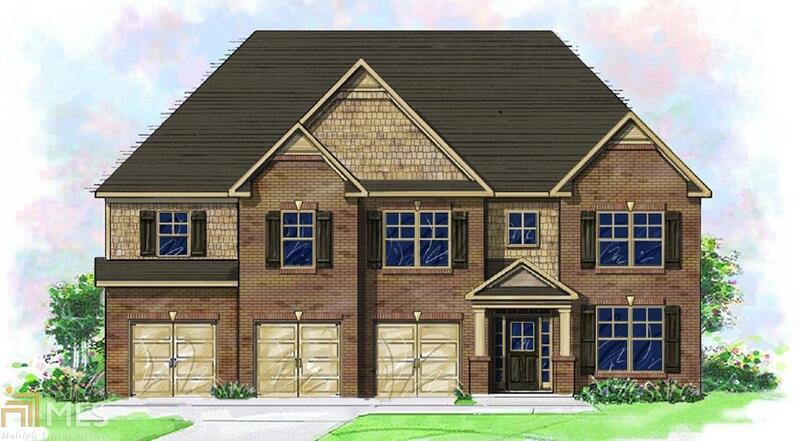 These executive style homes are located on acre plus sites and offer 4 sides brick with side entry garage. Open the door to soaring 10-ft ceilings on the main, expansive gourmet kitchens, open concept living areas and formal spaces perfect for entertaining. Find your forever home at this incredible Fayetteville location. Award winning Turrnberry plan has room for everyone. 3 car, full bed & bath on main + large open kitchen w/keeping, family & dining & liv rm. Upper has loft, 3 beds, owner suite w/sitting area & huge his/her closets. Directions: Take I-85 South To Exit# 61/Ga-74 Toward Peachtree City. Turn Left On Senoia Road/Ga-74 And Travel Approx. 1 Mile. Turn Left On Milam Road And Continue 2 Miles. Turn Right On Lees Lake Road. Elysian Fields Is 3/4 Mile On The Right.